Art. no. 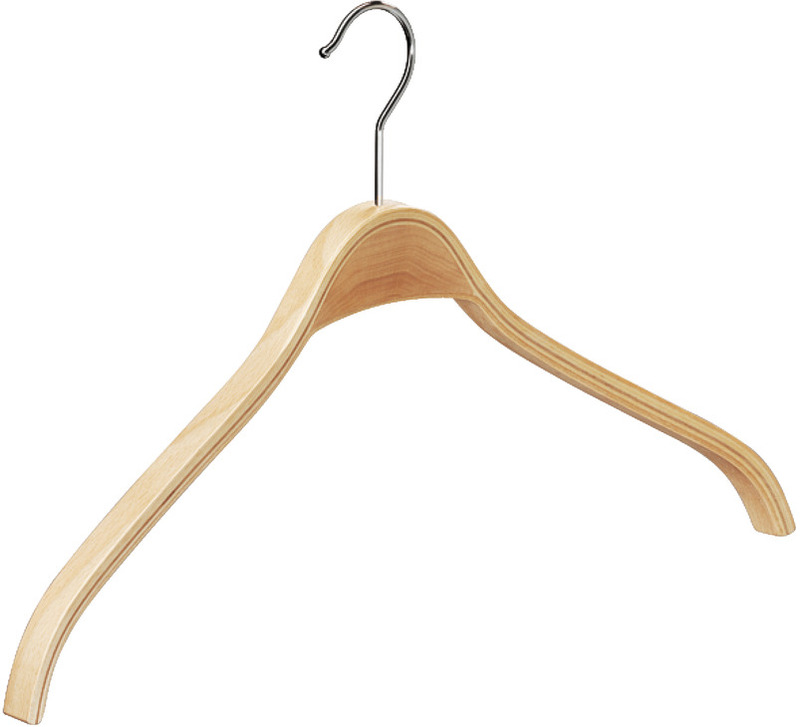 Select directly 842.72.300 COAT HANGER BEECH 450MM. 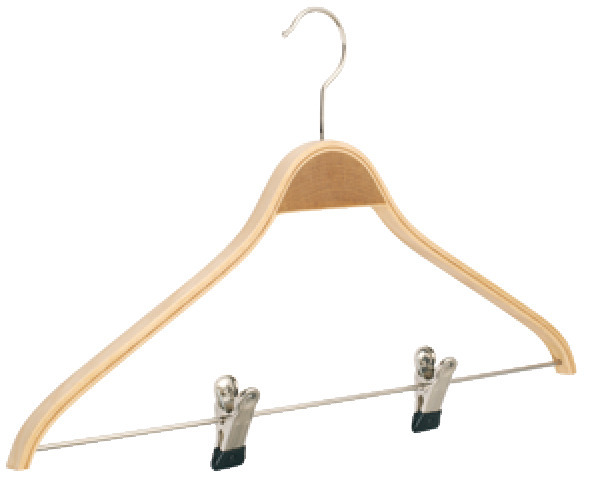 842.72.310 COAT HANGER WITH RAIL BEECH 450MM. 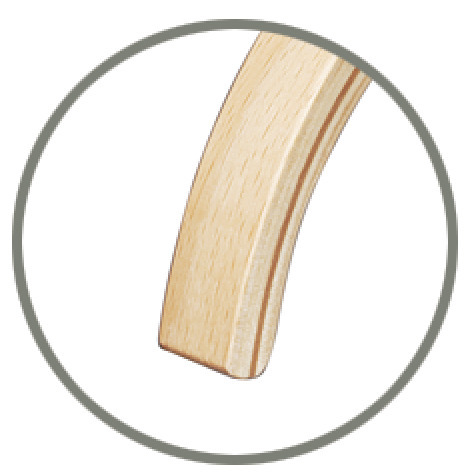 842.72.320 COAT HANGER WITH HOOKRAIL BEECH 450MM.